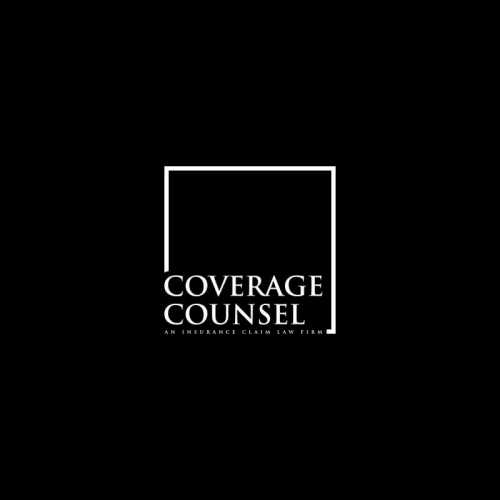 Sophisticated Law Firm Logo/Brand Needed. 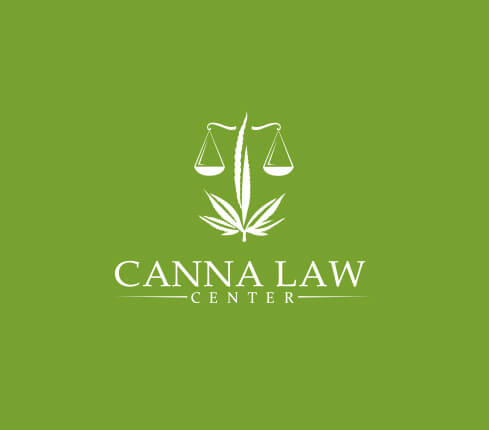 Attorney & Law Logo Design required by The Law of Jorge Macias P.C. 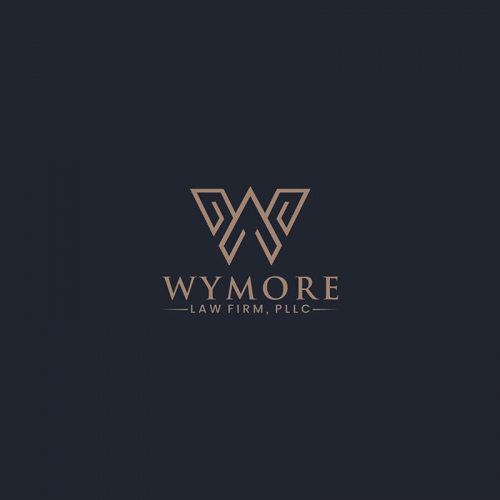 Create Logo design for Top Rated Law firm in Virginia State. Clients needs to refresh his old logo with new one, and provides me full authority to create it my way. 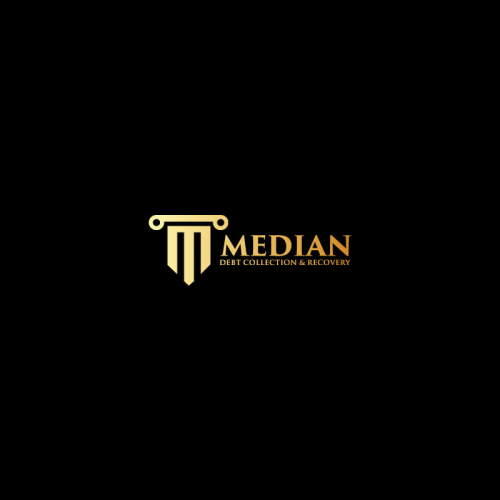 Logo for zoning law firm. GIVE YOUR LAW BUSINESS THE BOOST IT NEEDS! 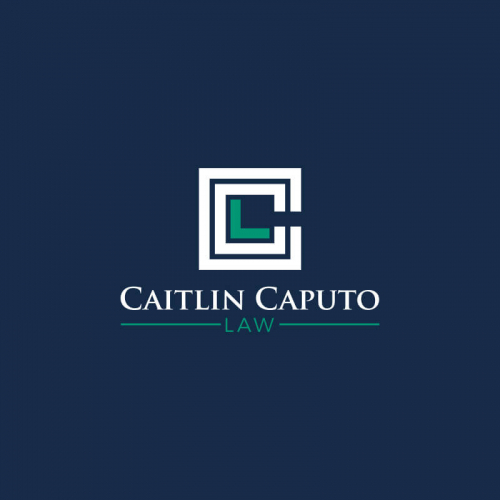 Designing a law logo for your business has never been so easier! 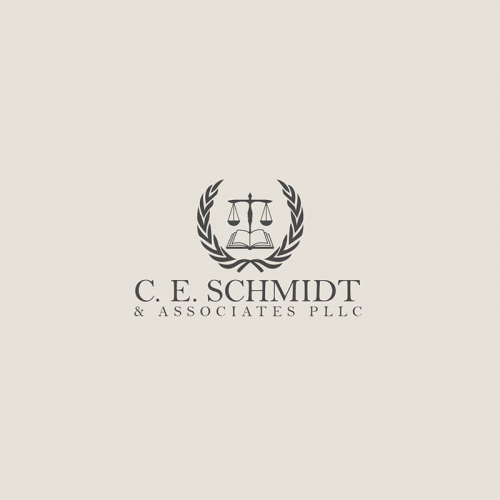 At Designhill, you can get a great attorney & law firm logo designed, without blowing your budget. 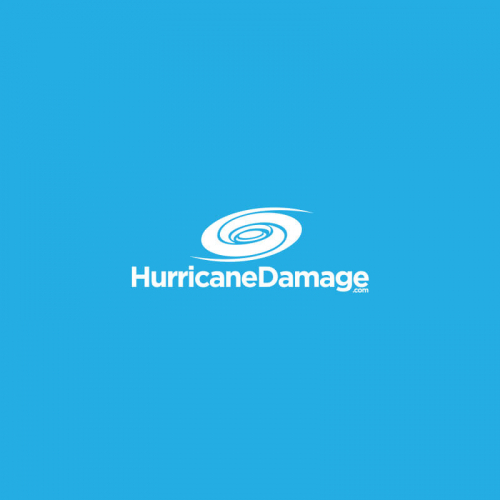 Our designers specialize in creating unique and high-quality attorney law logos. 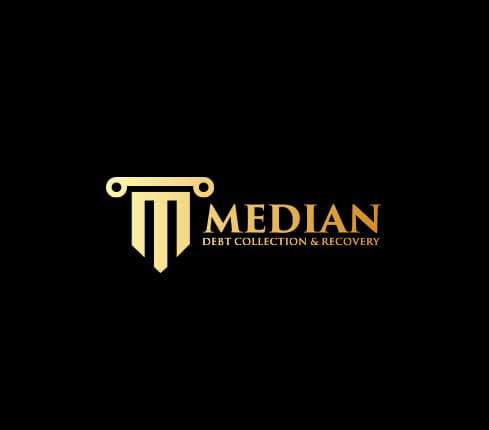 Whether you need a logo designed for your law firm, law attorney business, you will get here exactly what you are looking for. WHO NEEDS A PROFESSIONALLY DESIGNED LAW LOGO? 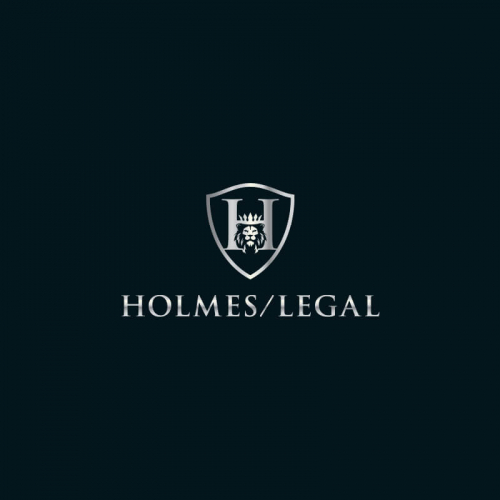 Law firms require logos that symbolize knowledge, confidence, and success. 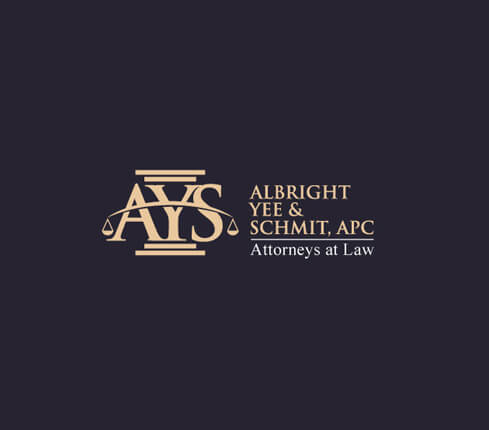 A strong law firm business name & logo communicates professionalism and superior services to company’s clients and prospects. In addition, a well-thought of logo design also helps law firms demonstrate that they are experts at providing legal counselling and help. 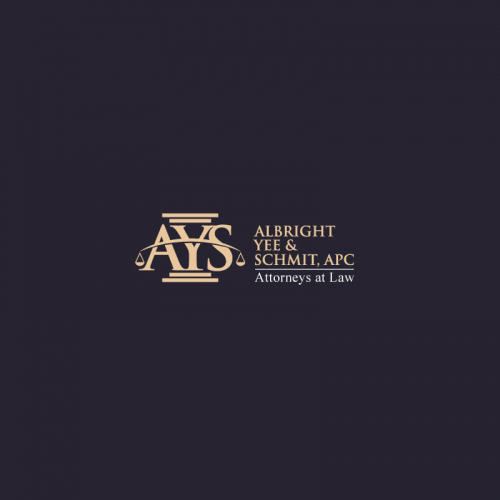 Having a well-thought of logo is an essential for any attorney office. 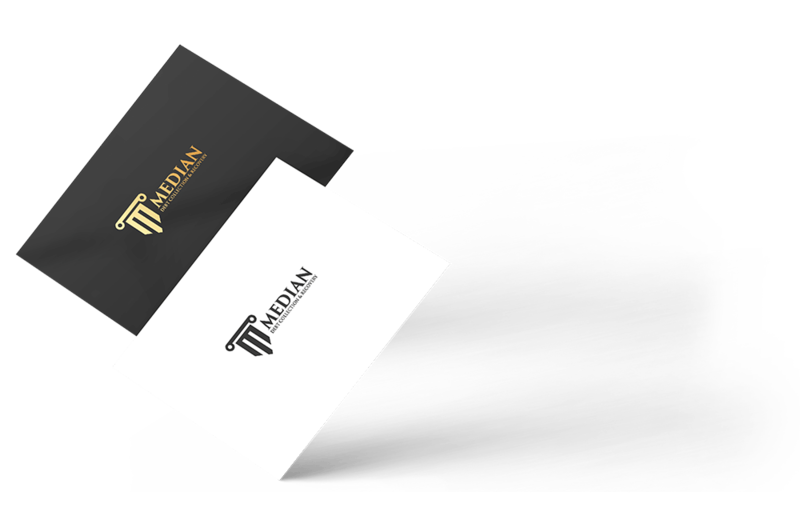 It helps in gaining public recognition by establishing your firm’s identity on websites, business cards, and on letterheads. 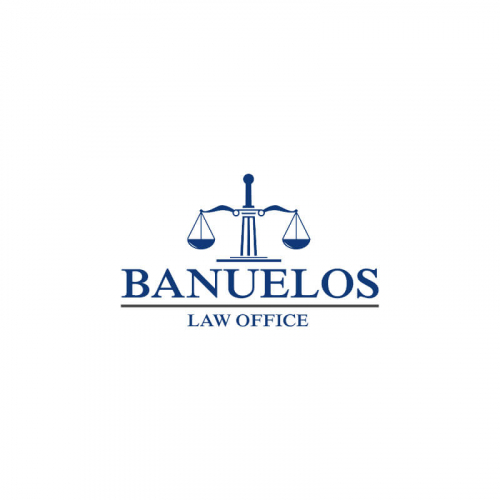 In addition, a well-designed attorney logo speaks about the values and the unique qualities of the attorney of law. It’s crucial for lawyers to acquire logos that can aptly represent them amongst prospective clients. In fact, creative logo designs make for an integral part of judicial identities. As a lawyer, you’ll be using your logo on your website, letterheads, business cards, etc. So ensure that it doesn’t lose its charm when reduced to the size of a stamp. What will I get other than my Attorney Law Logo? With your Attorney Law Logo you will also receive ready-to-use files for online use and printing requirements. These files are as per the industry-standards. Do I have to set up something for my Attorney Law logo design? 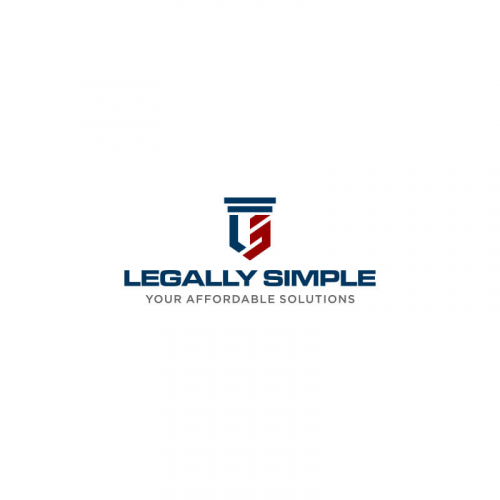 You just need to prepare your ideas for your Attorney Law logo design. 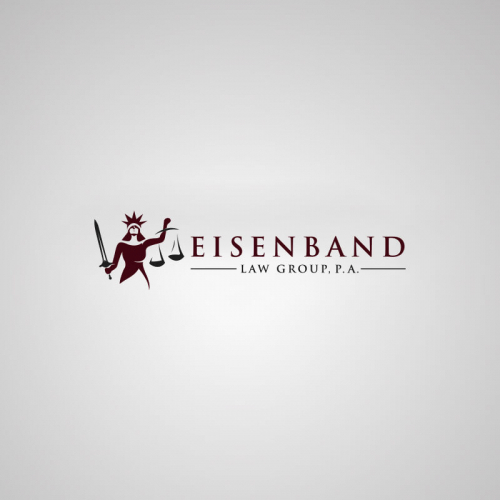 Most likely, you would have a general design plan as for how your Attorney Law Logo should look like. Designers read your description carefully and creatively design as per your brief. We encourage you to provide as much information as you can. 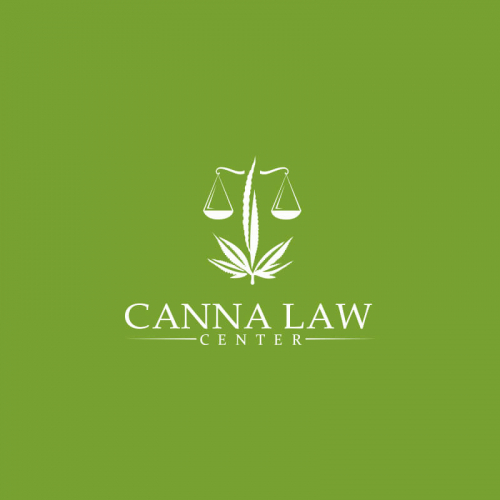 How can I hire an Attorney Law logo designer? 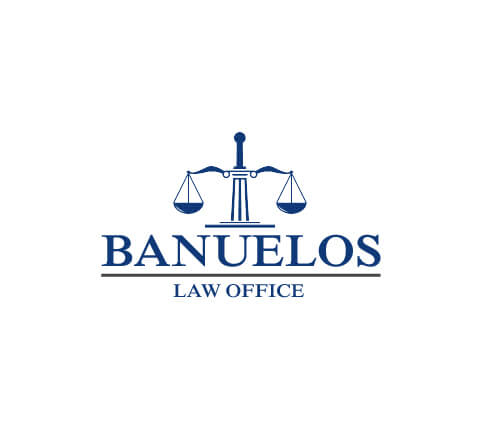 Can I get more than one Attorney Law Logo design?